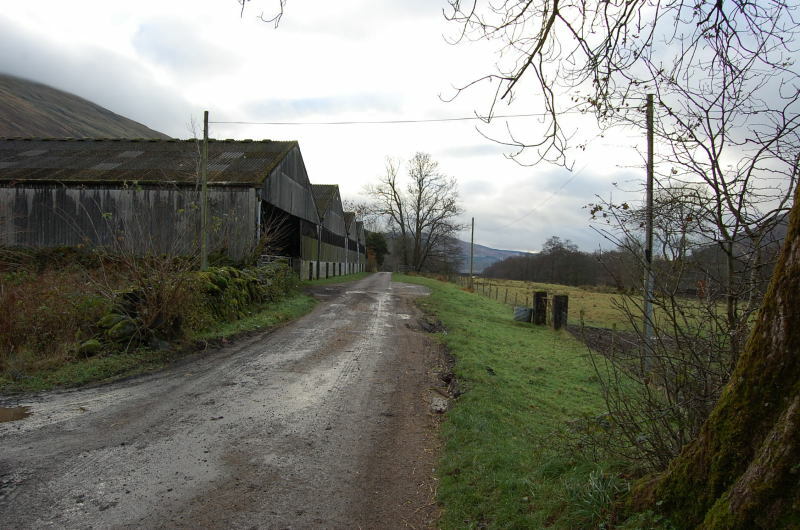 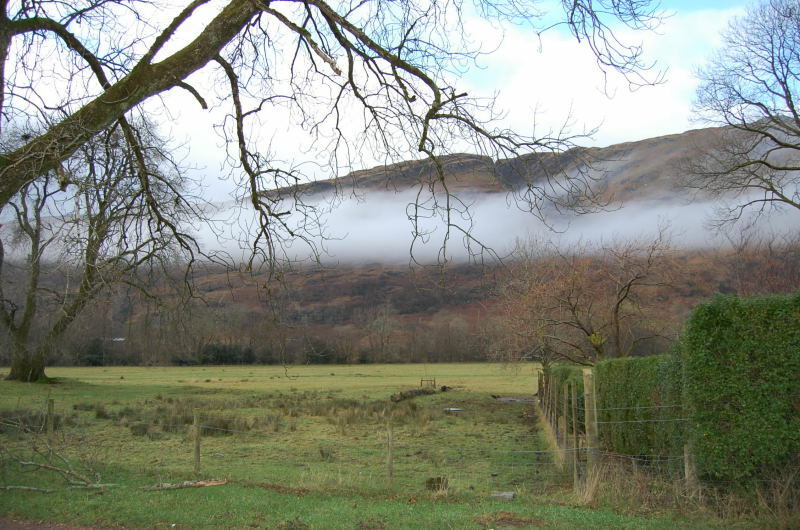 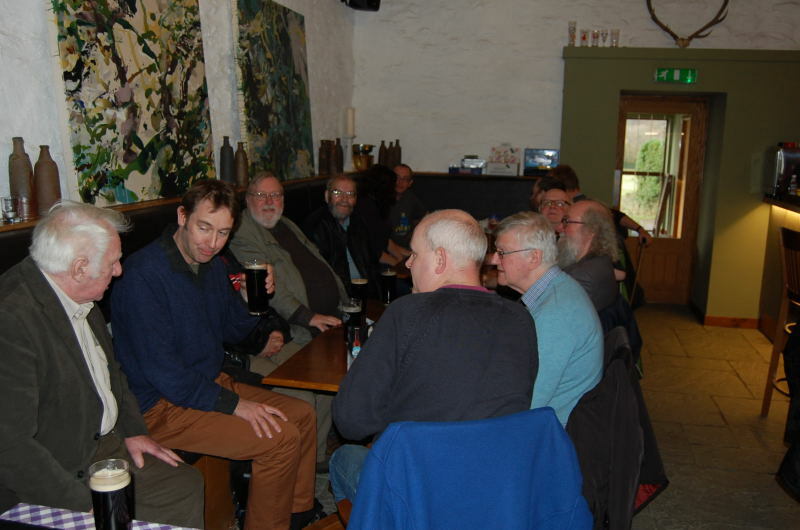 15 branch members hired a bus to take us to the Fyne Ales Brewery Tap in an idyllic, but slightly foggy setting near the head of Loch Fyne. 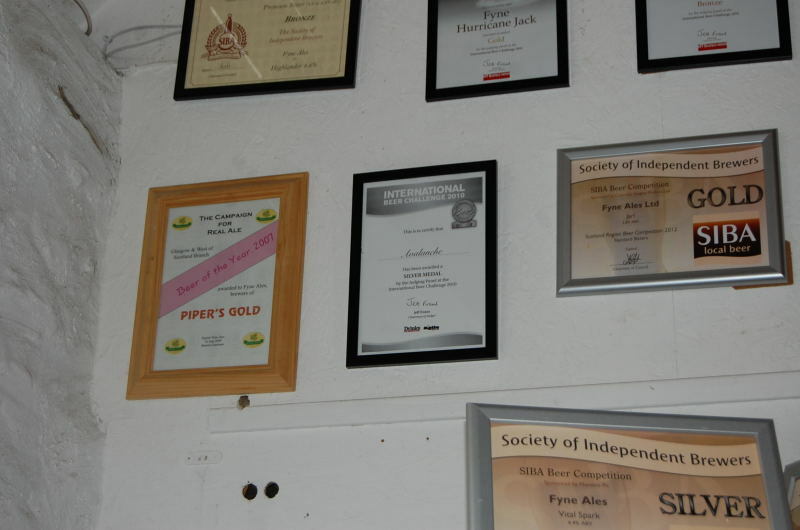 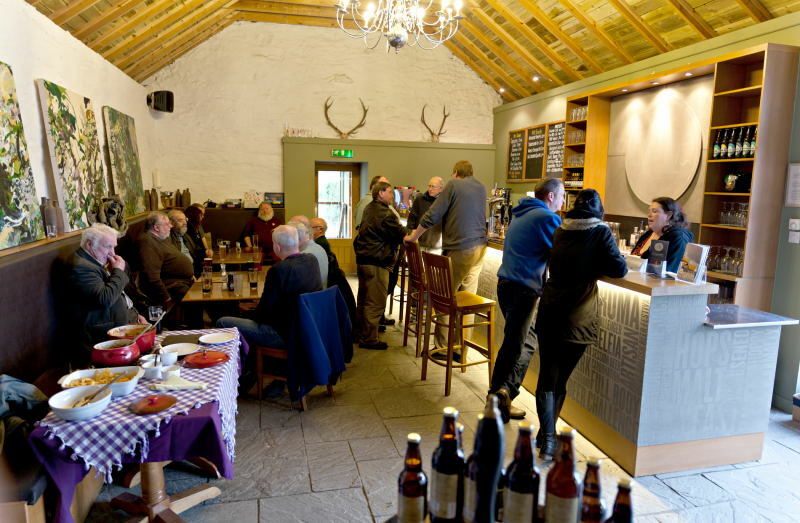 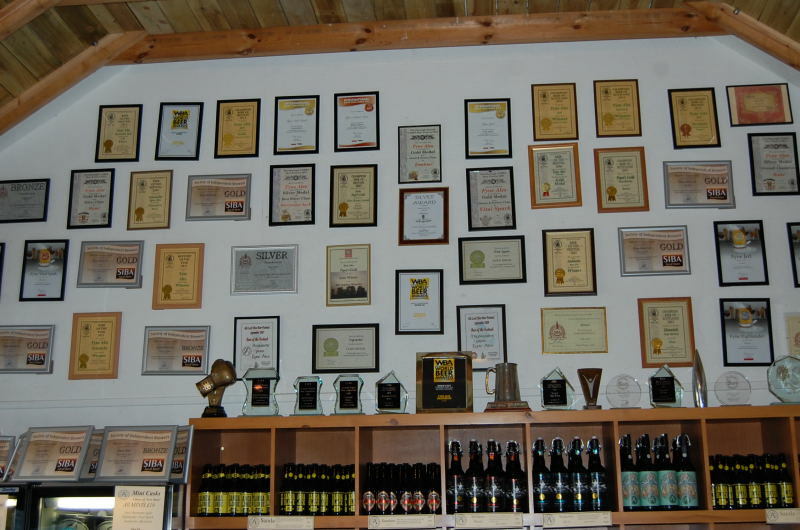 The conversation inside and some of the brewery's awards on display above the beers for sale, including on from our Branch. 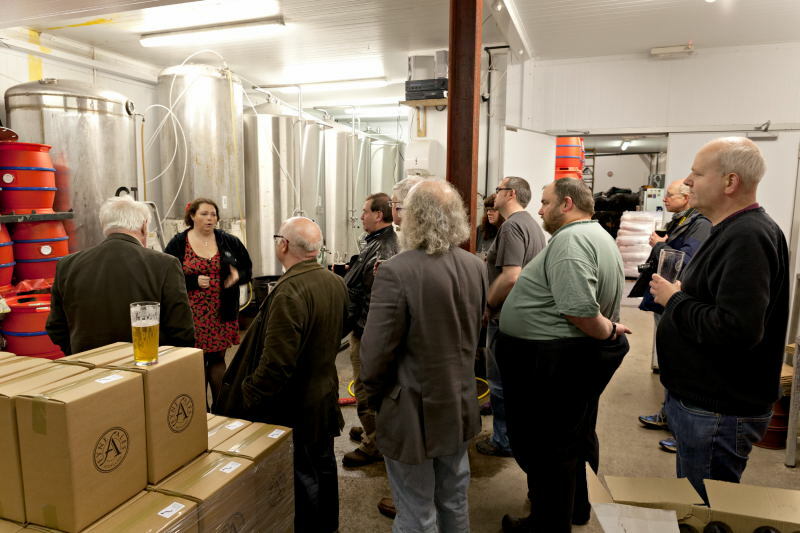 A tour of the brewery followed, conducted by our host Pamela Spalding. 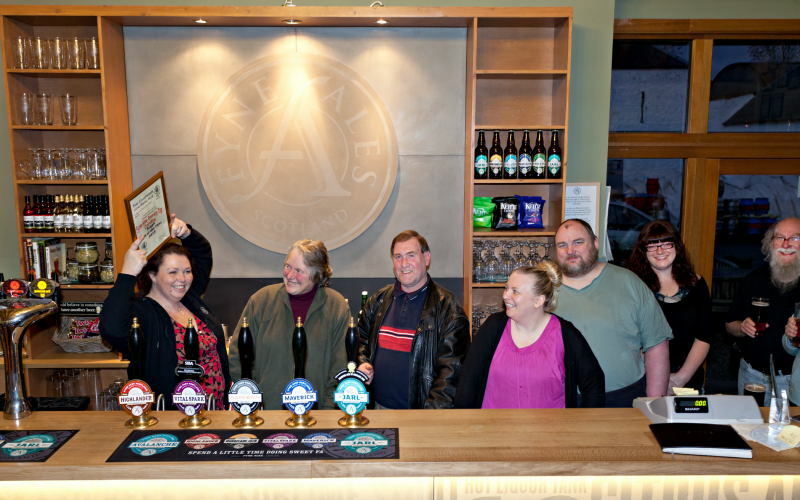 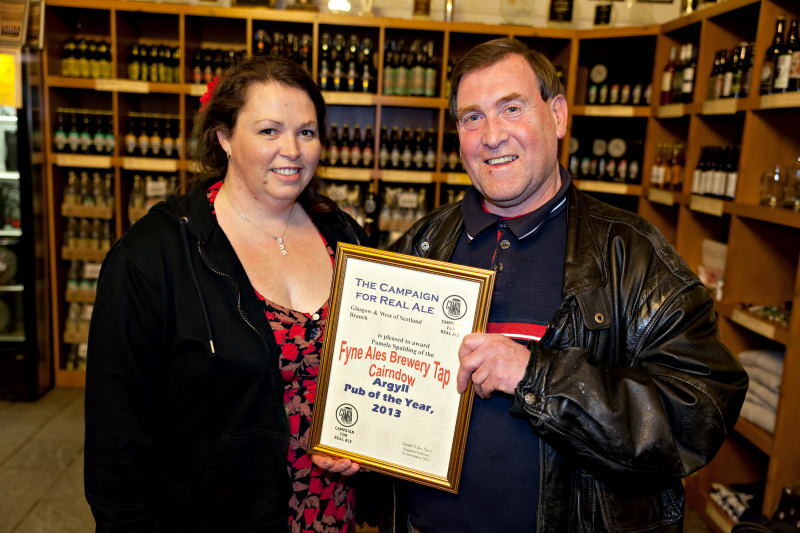 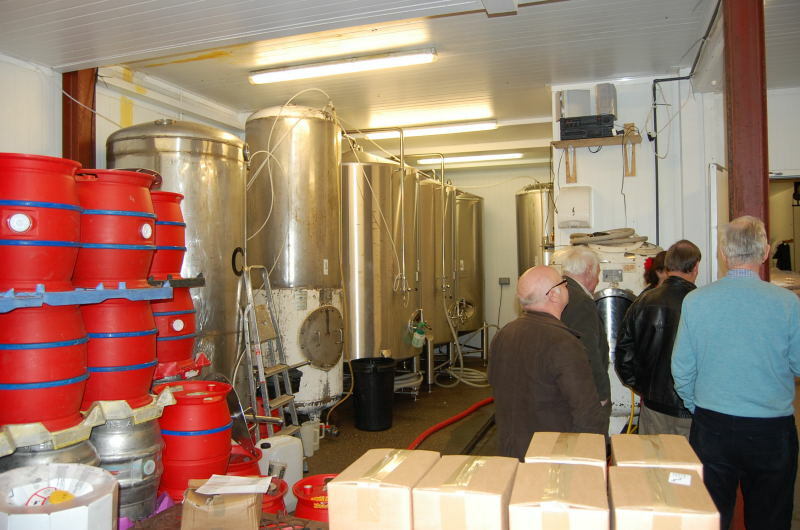 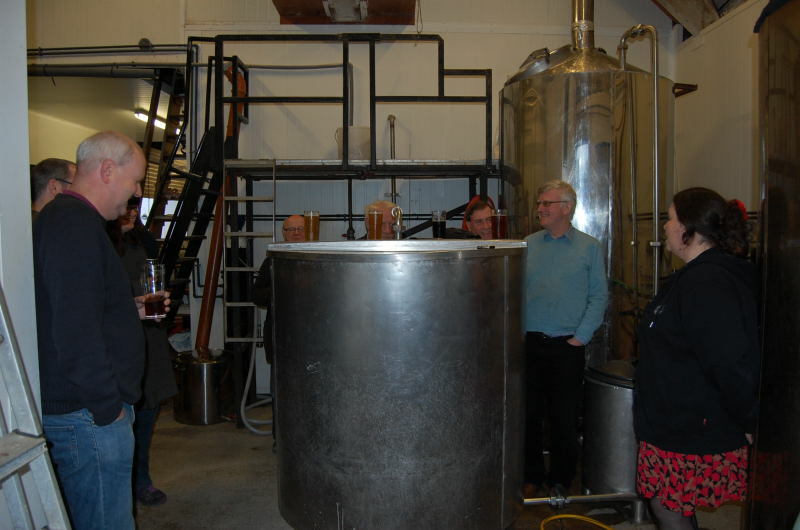 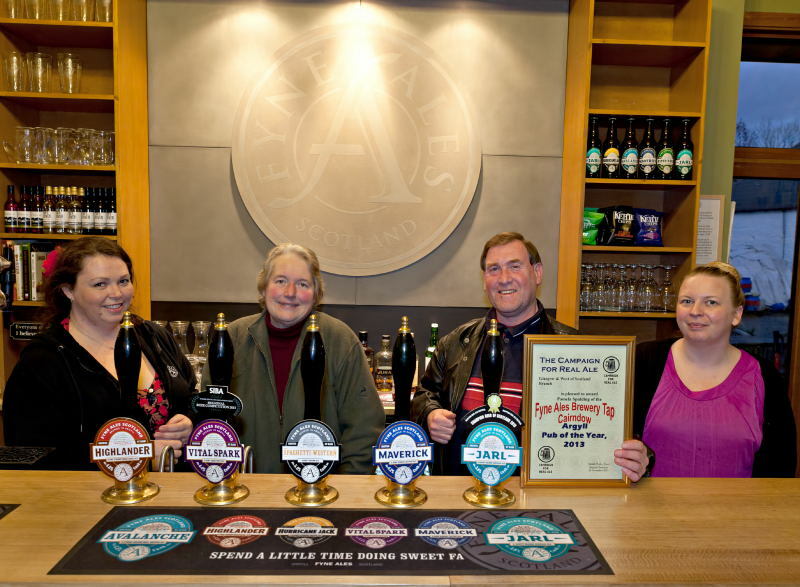 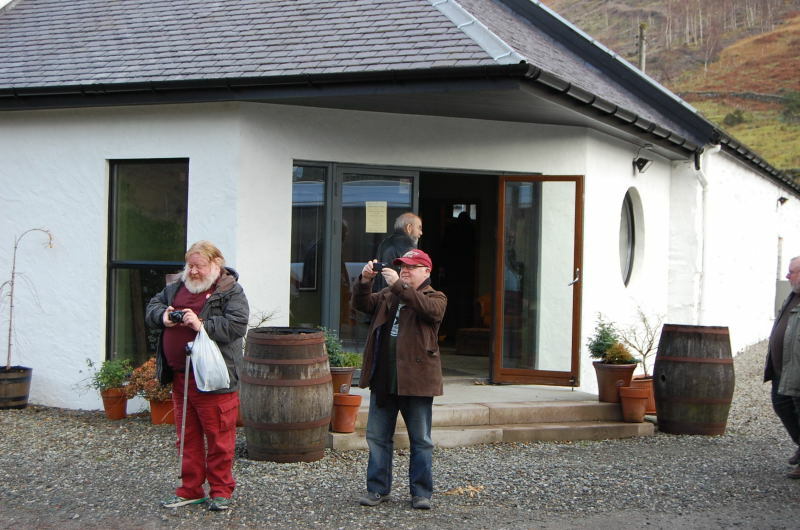 Back inside, and Branch Chairman Robin Jones makes his presentation to Pamela Spalding (left on centre photo) accompanied by the brewery's owner Tuggy DeLap and Louise Milne (right on centre photo.). 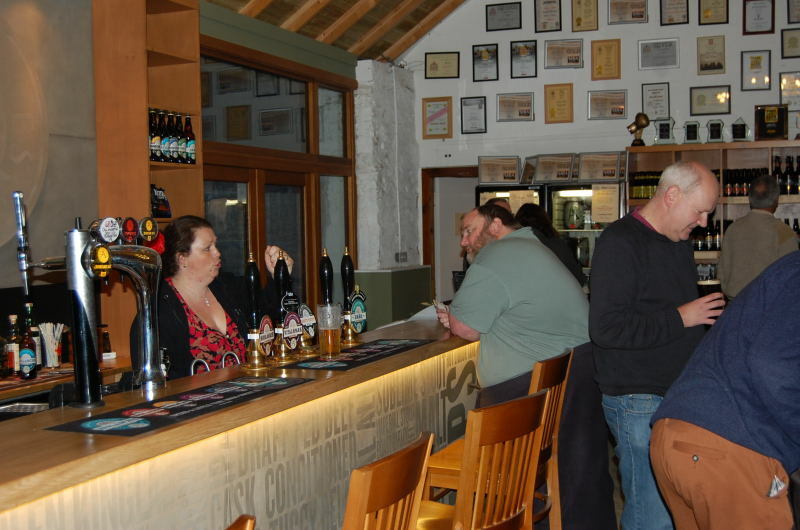 Back to the bar, where we prepared for the long journey home.